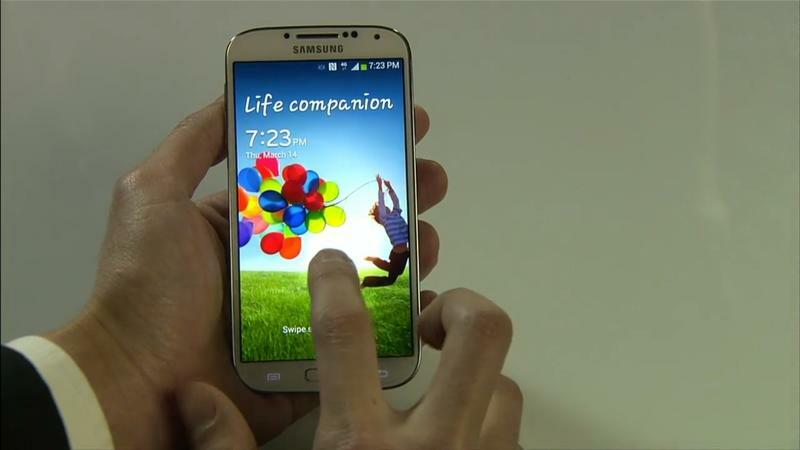 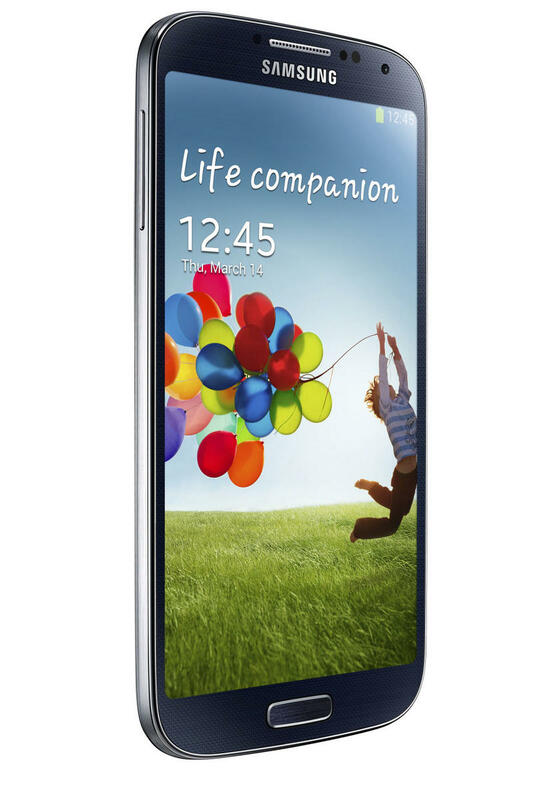 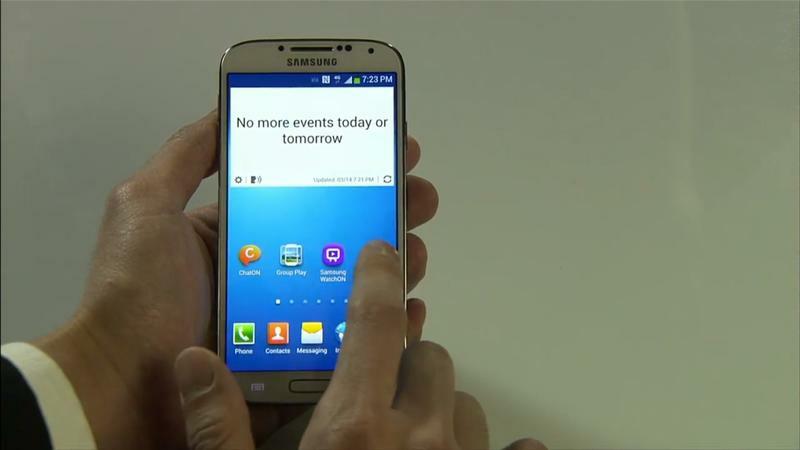 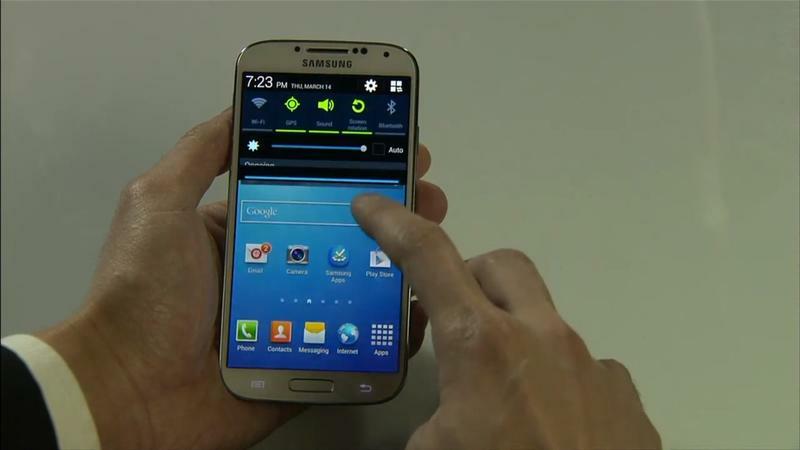 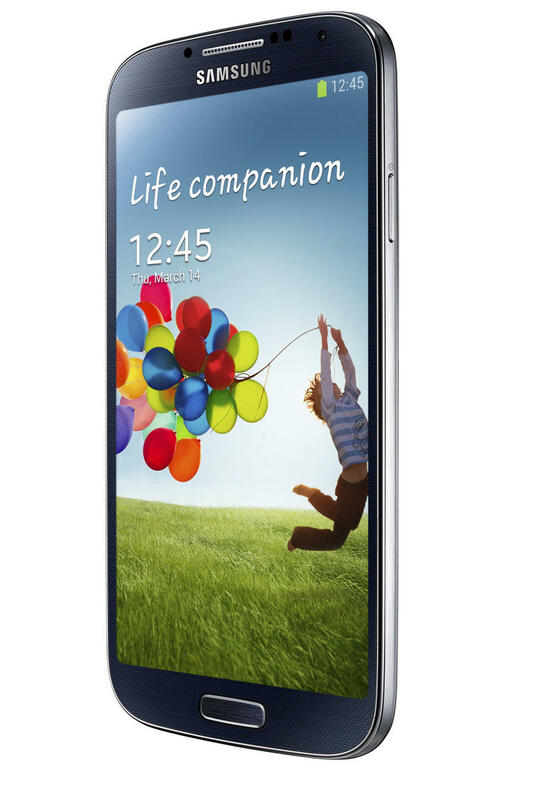 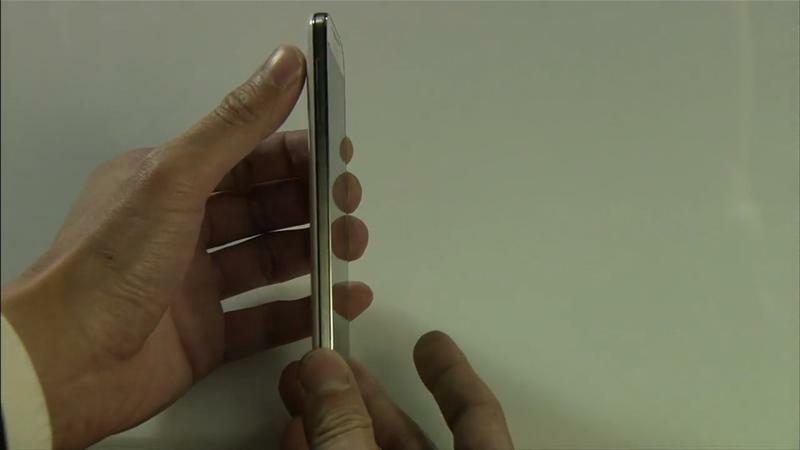 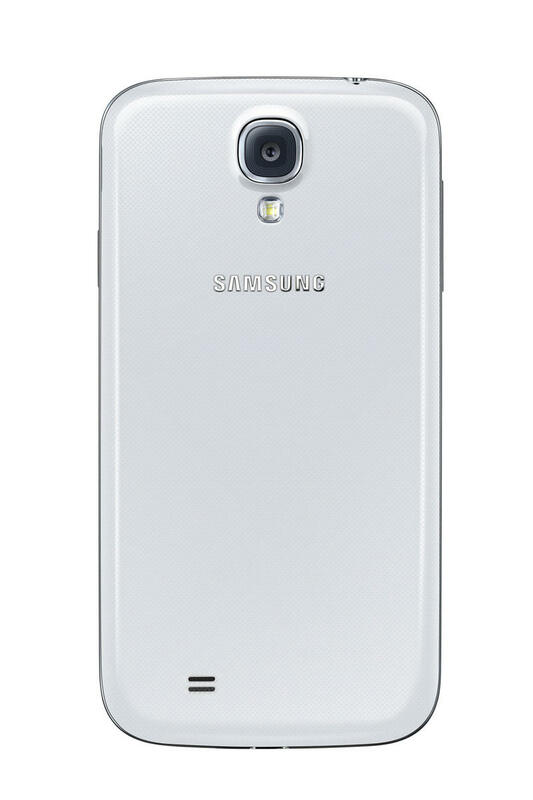 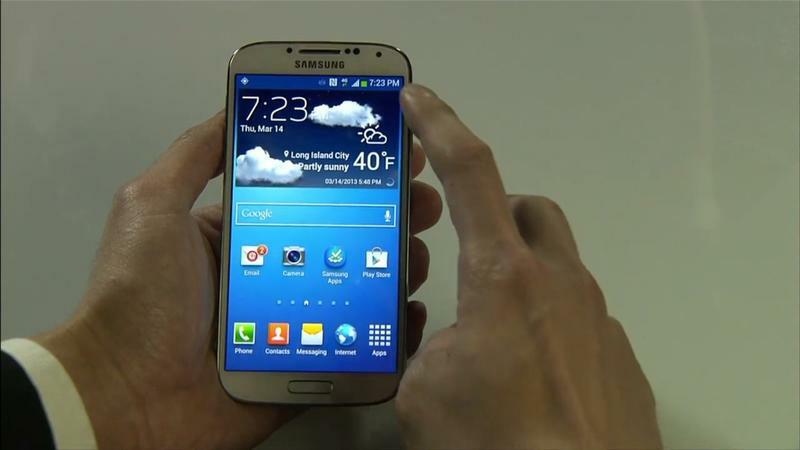 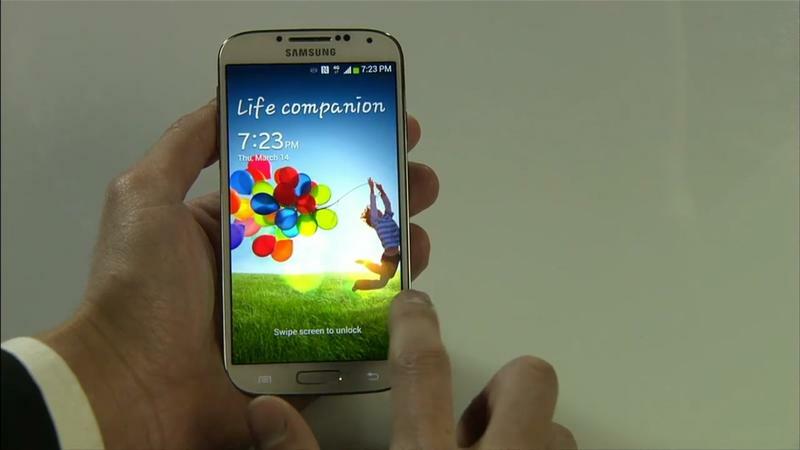 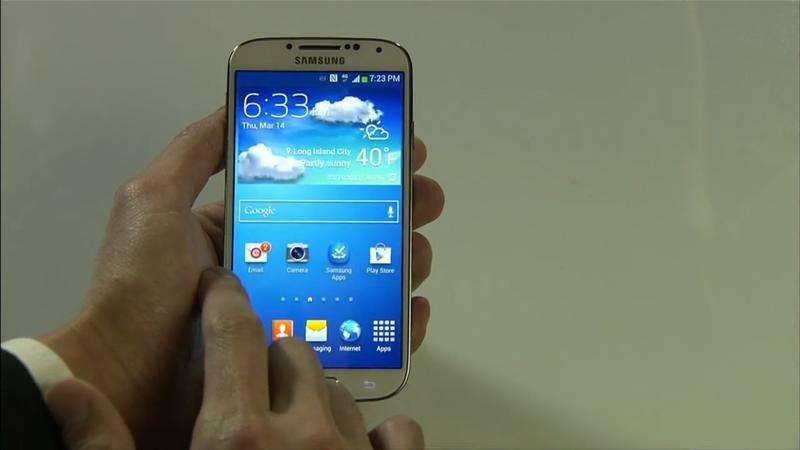 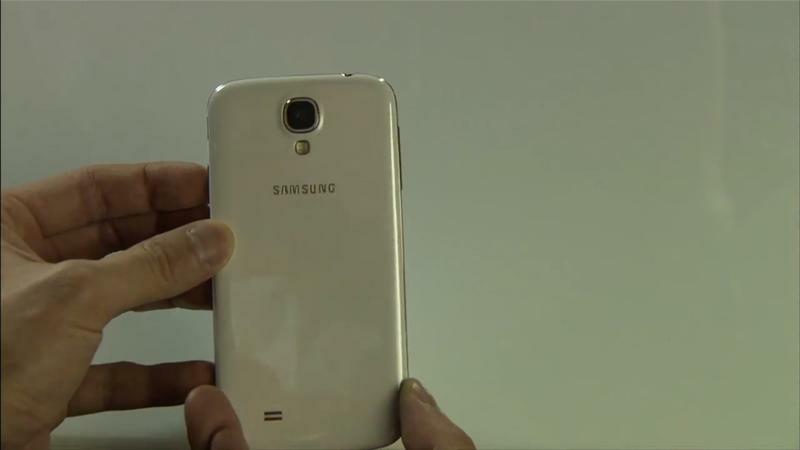 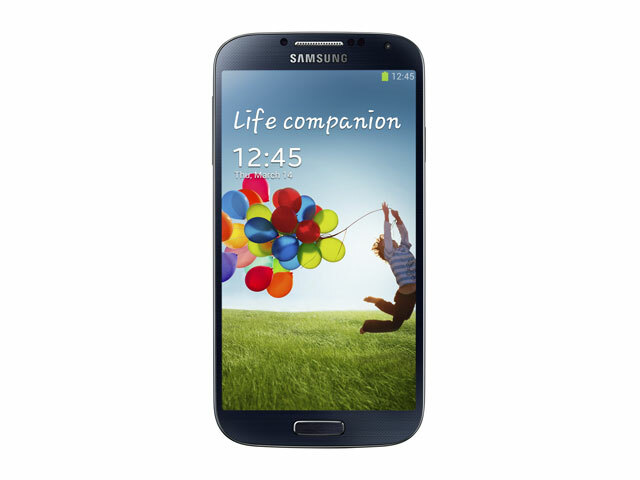 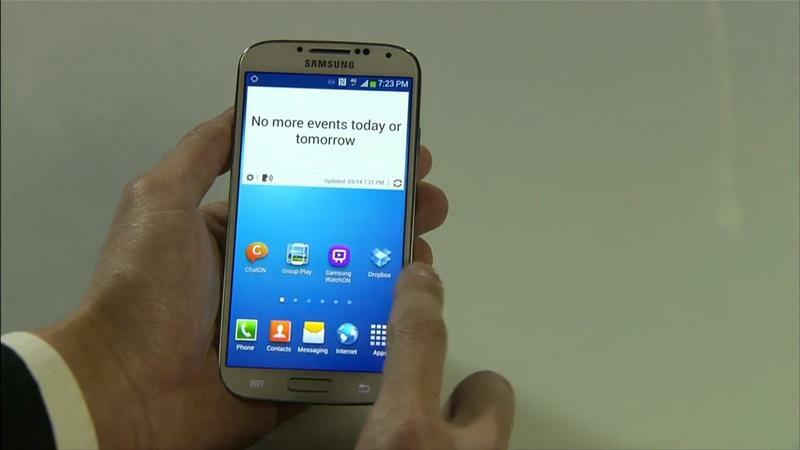 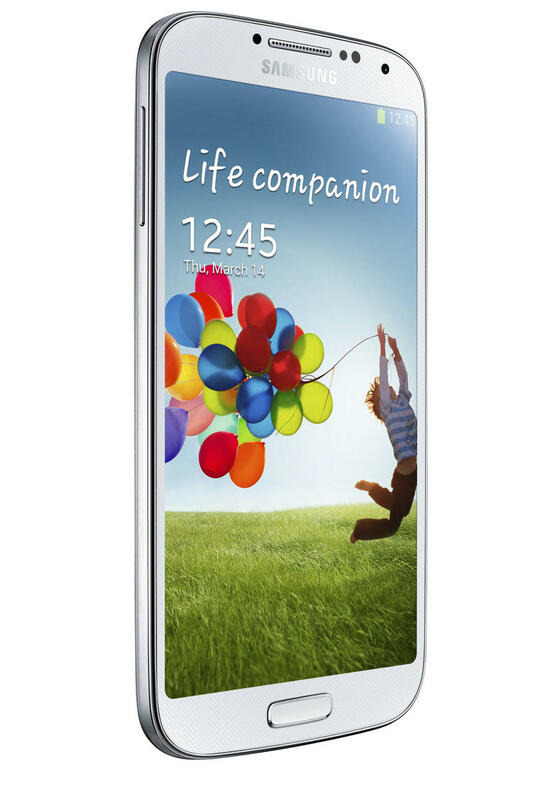 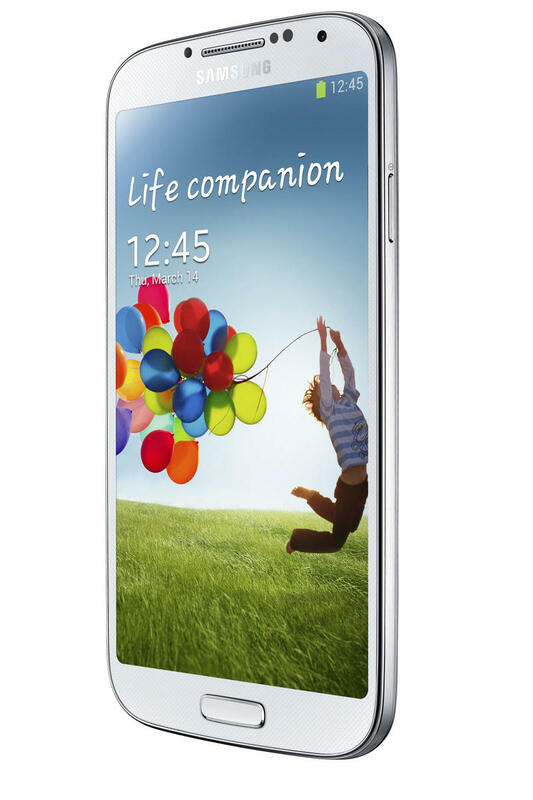 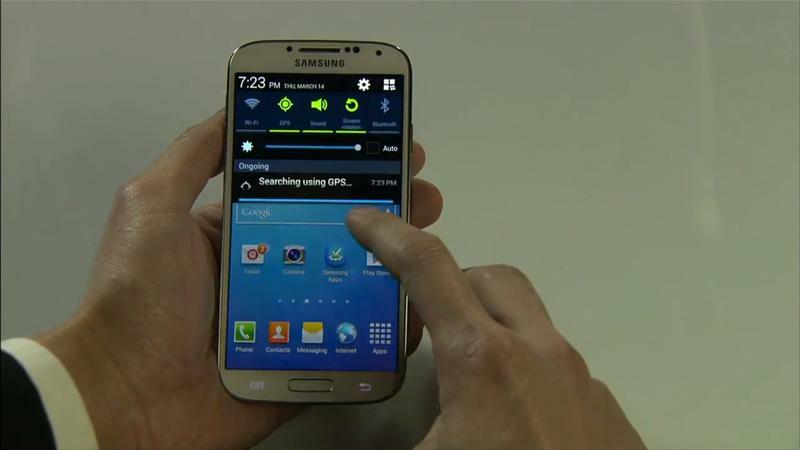 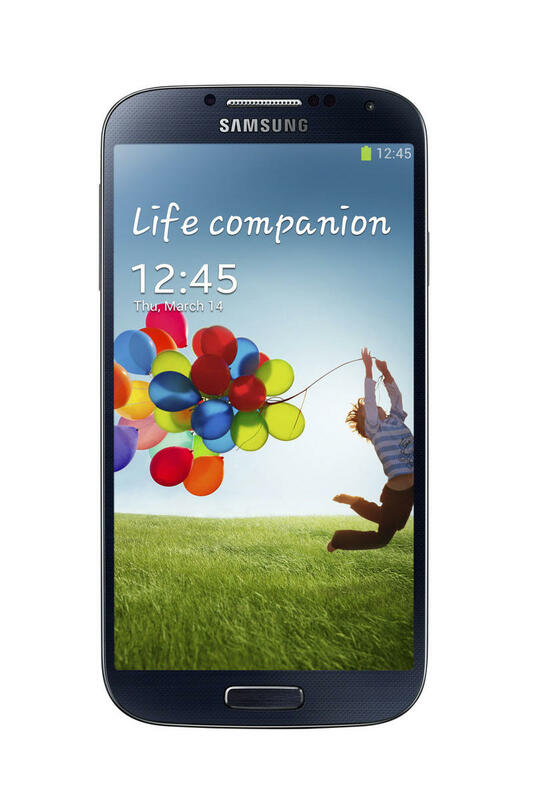 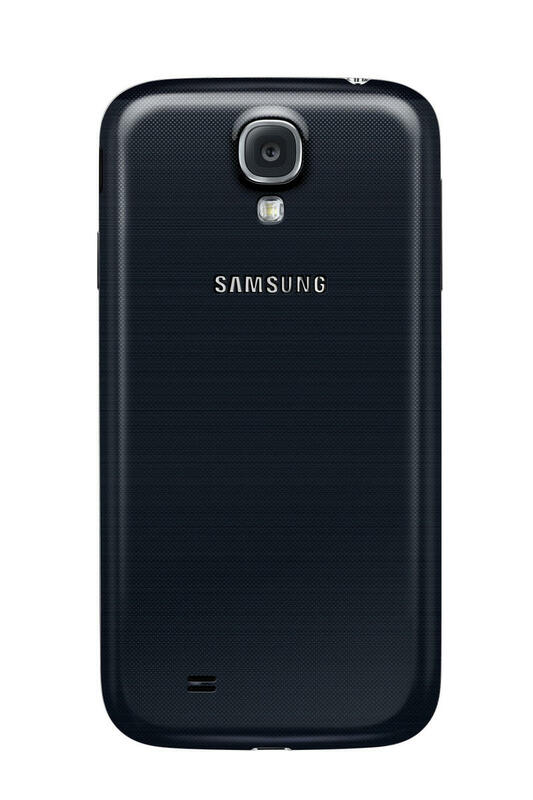 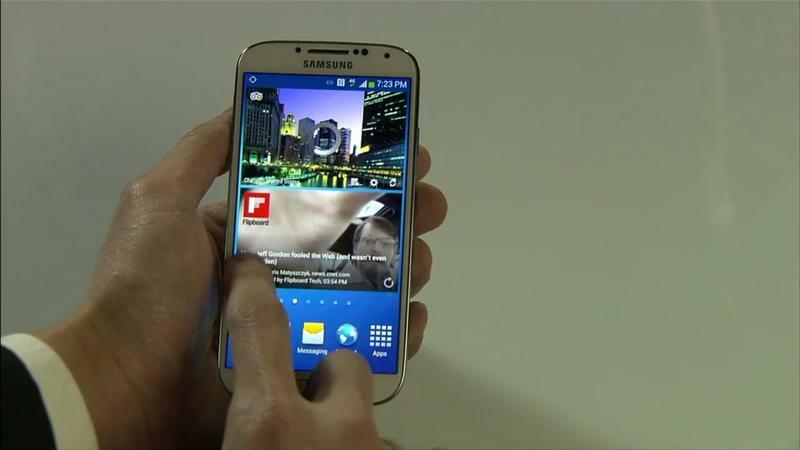 The Samsung Galaxy S4 was announced on March 14, 2013 at an event in New York City. 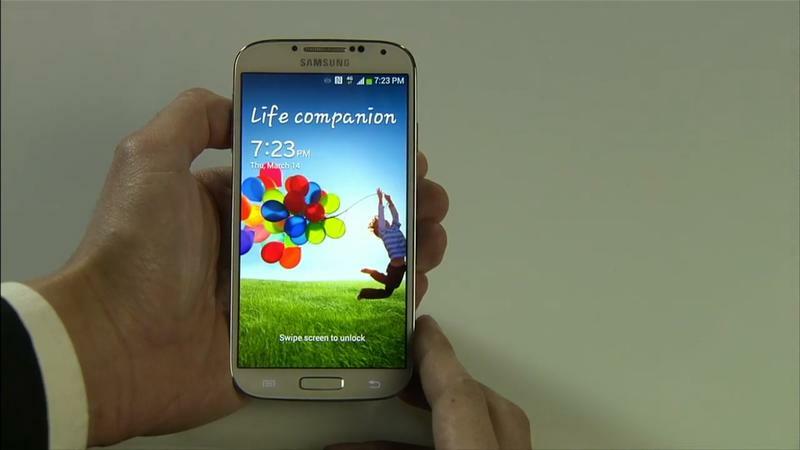 It will launch in late April on carriers all around the world. 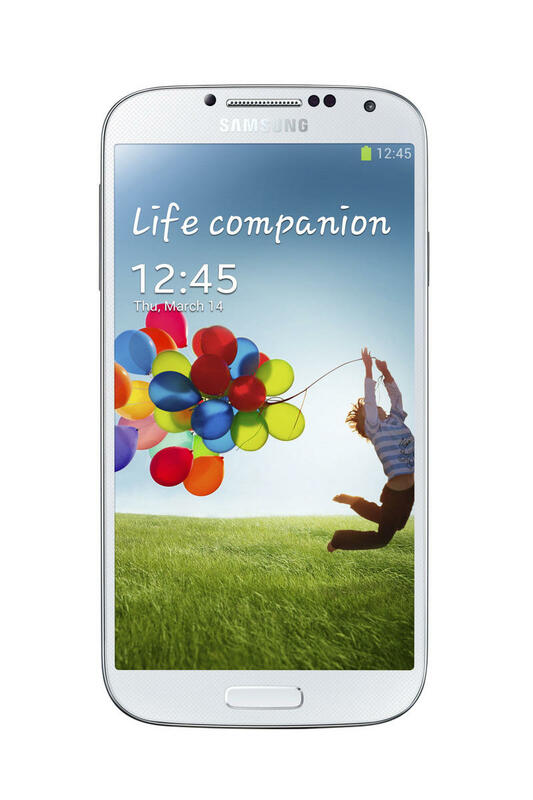 Processor 1.9 GHz Quad-Core Processor / 1.6 GHz Octa-Core Processor The selection of AP will be differed by markets.